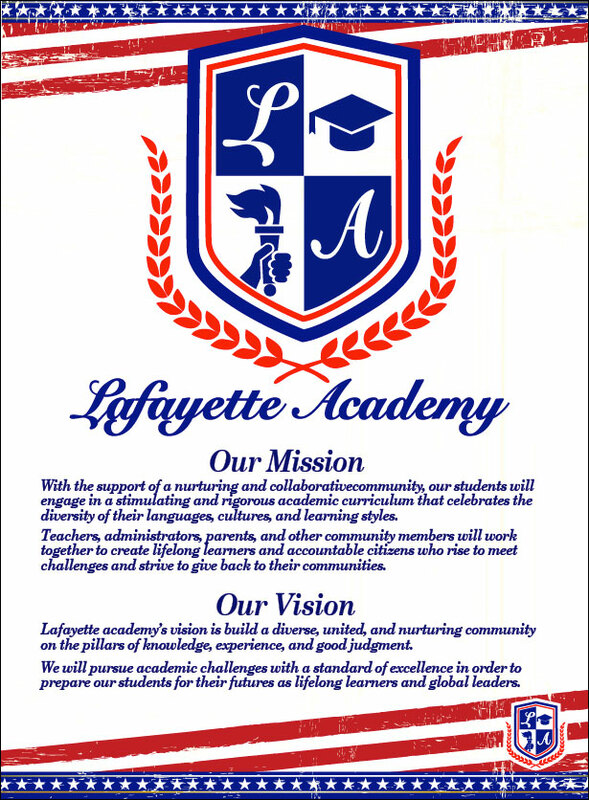 Non-Negotiable policies are school wide policies that have been created by Lafayette Academy in accordance with the Chancellors Regulations and the Student Disciplinary Blue Book. 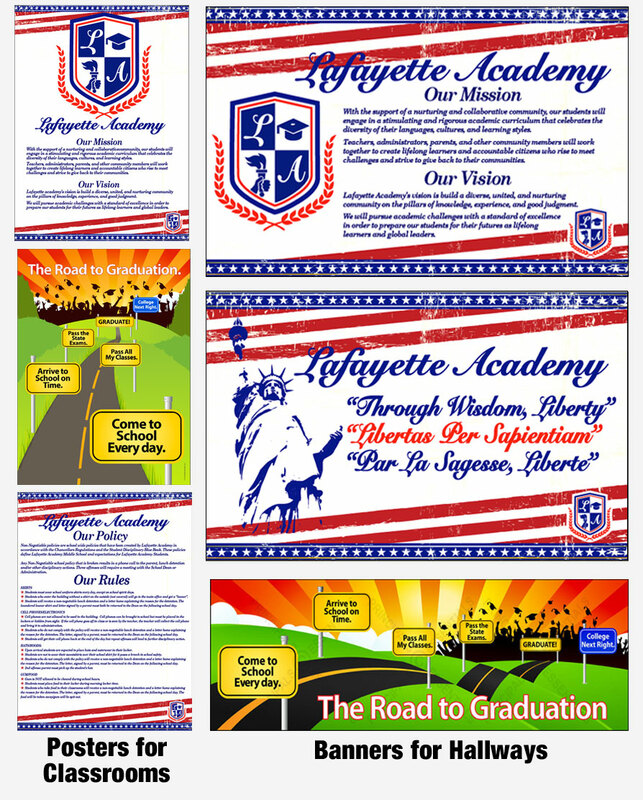 These policies define Lafayette Academy Middle School and expectations for Lafayette Academy Students. 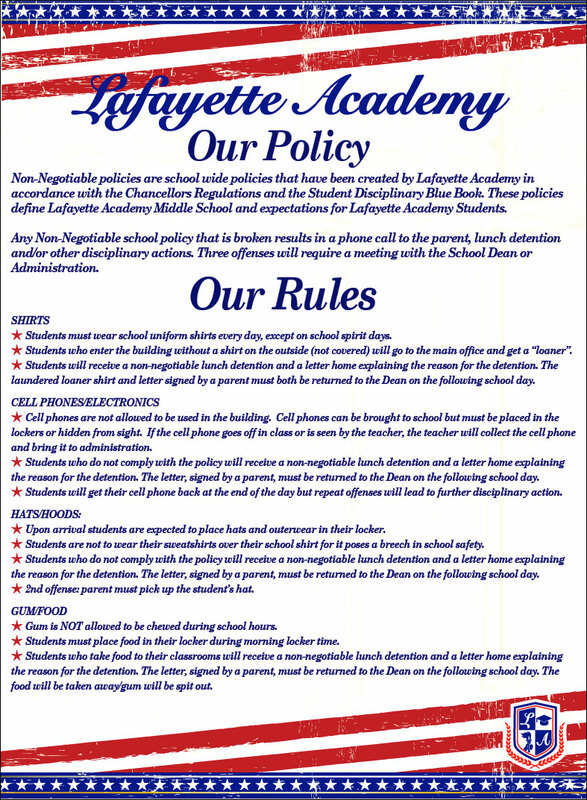 Any Non-Negotiable school policy that is broken results in a phone call to the parent, lunch detention and/or other disciplinary actions. Three offenses will require a meeting with the School Dean or Administration. 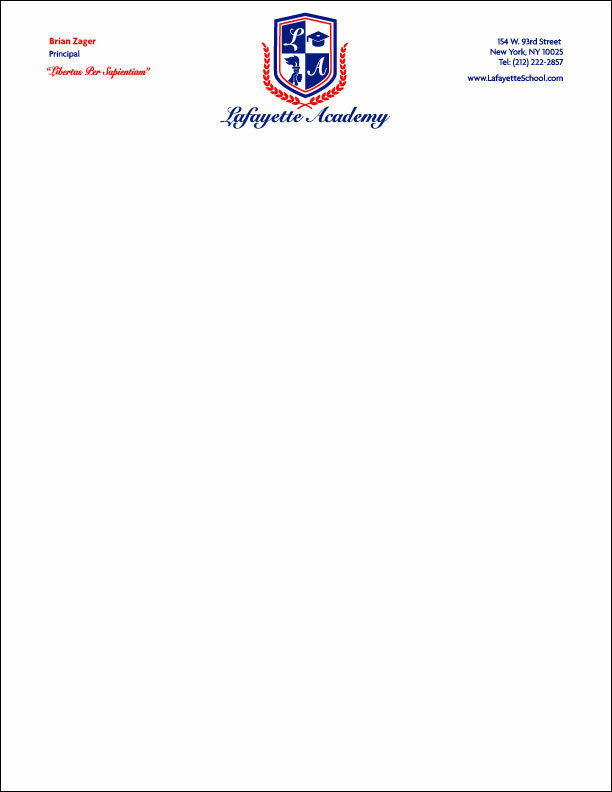 • Students must wear school uniform shirts every day, except on school spirit days. • Students who enter the building without a shirt on the outside (not covered) will go to the main office and get a “loaner”. 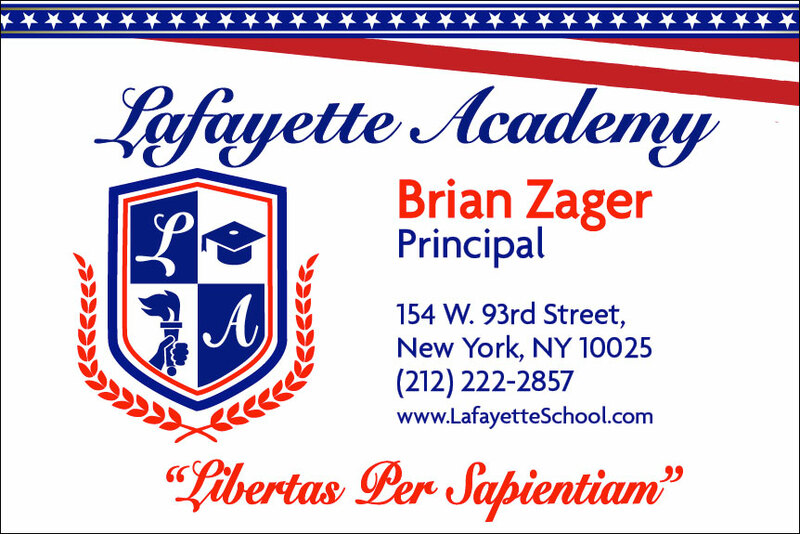 • Students will receive a non-negotiable lunch detention and a letter home explaining the reason for the detention. 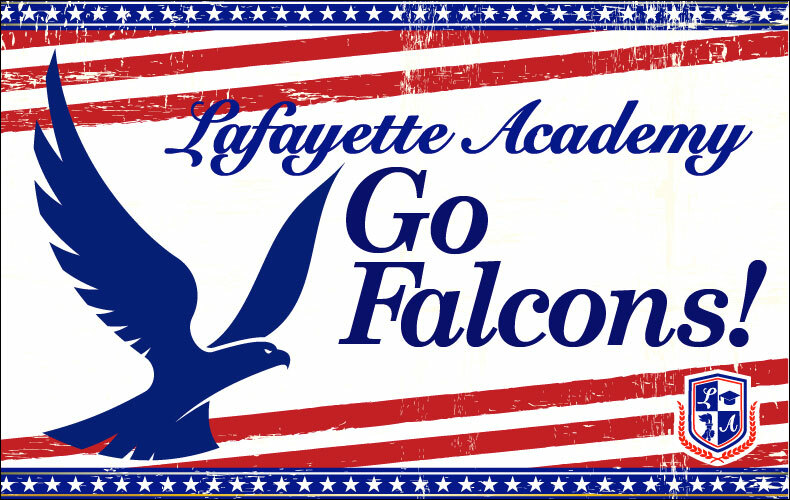 The laundered loaner shirt and letter signed by a parent must both be returned to the Dean on the following school day. • Cell phones are not allowed to be used in the building. Cell phones can be brought to school but must be placed in the lockers or hidden from sight. If the cell phone goes off in class or is seen by the teacher, the teacher will collect the cell phone and bring it to administration. • Students who do not comply with the policy will receive a non-negotiable lunch detention and a letter home explaining the reason for the detention. The letter, signed by a parent, must be returned to the Dean on the following school day. • Students will get their cell phone back at the end of the day but repeat offenses will lead to further disciplinary action. • Upon arrival students are expected to place hats and outerwear in their locker. • Students are not to wear their sweatshirts over their school shirt for it poses a breech in school safety. • 2nd offense: parent must pick up the student’s hat. • Gum is NOT allowed to be chewed during school hours. • Students must place food in their locker during morning locker time. • Students who take food to their classrooms will receive a non-negotiable lunch detention and a letter home explaining the reason for the detention. The letter, signed by a parent, must be returned to the Dean on the following school day. The food will be taken away/gum will be spit out.